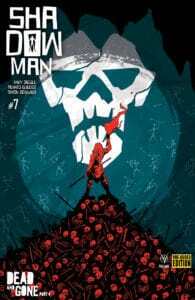 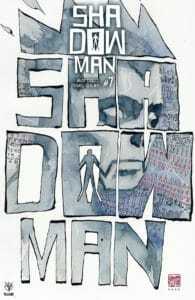 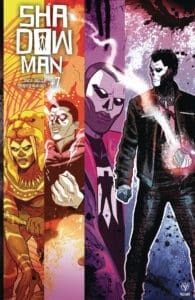 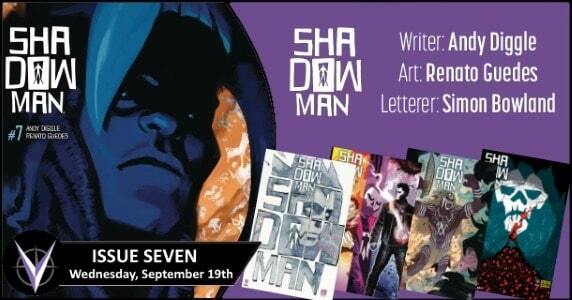 This coming Wednesday, Valiant is releasing SHADOWMAN (2018) #7! 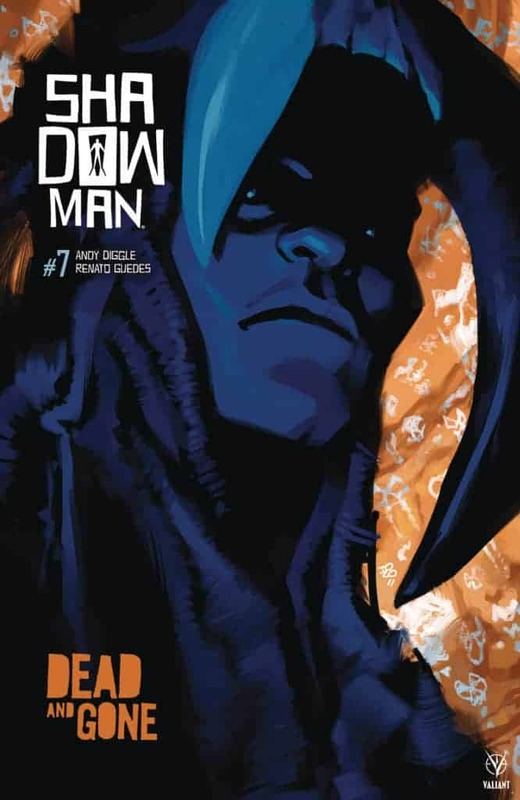 The ‘DEAD AND GONE’ story arc reaches a monumental climax as renowned writer Andy Diggle (Green Arrow: Year One) and superstar artist Renato Guedes (BLOODSHOT SALVATION) lay the building blocks that will define the Shadowman mythos for years to come! 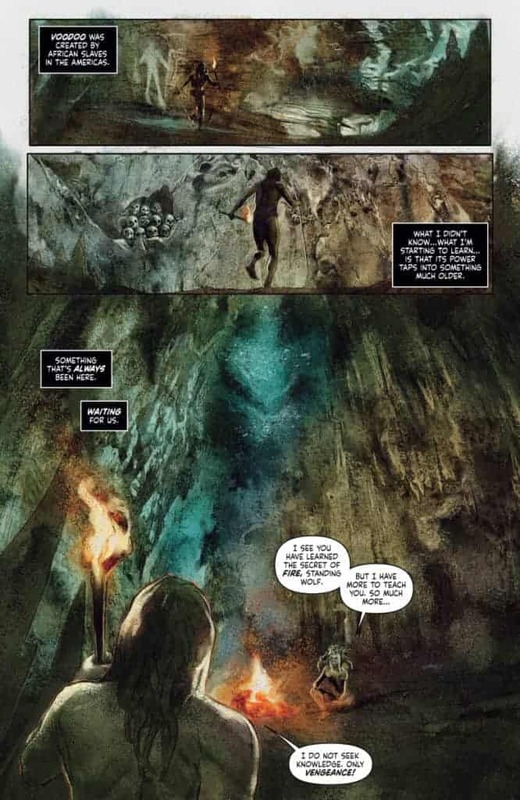 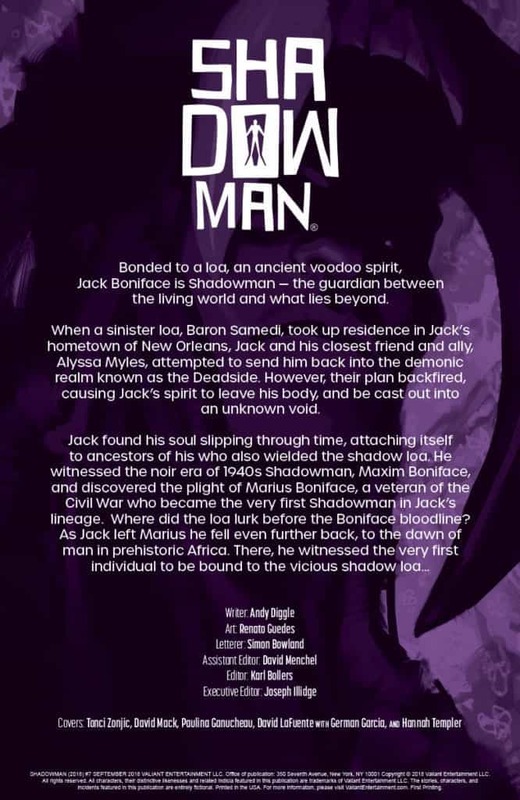 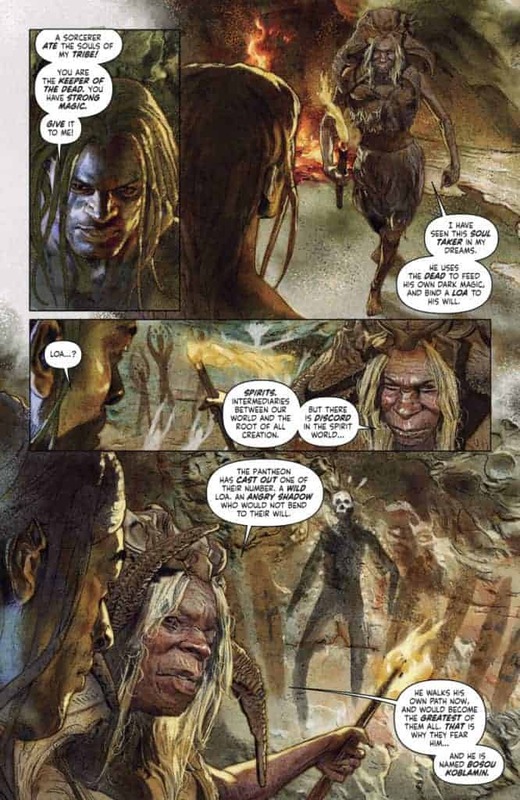 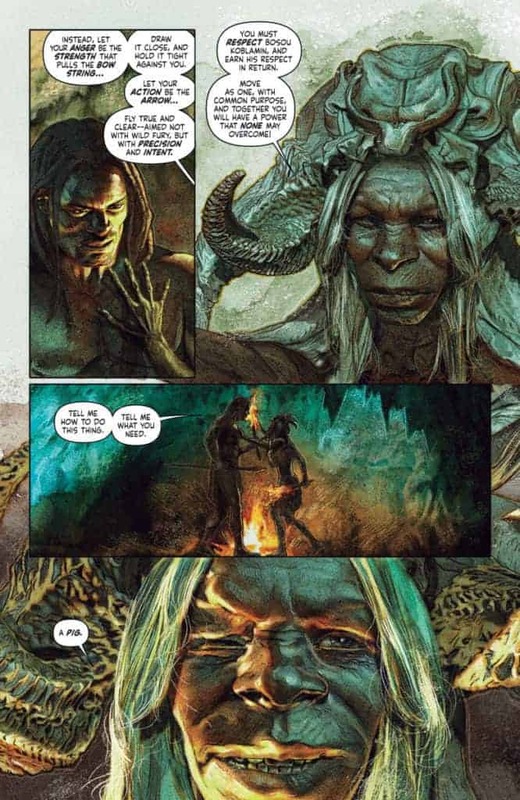 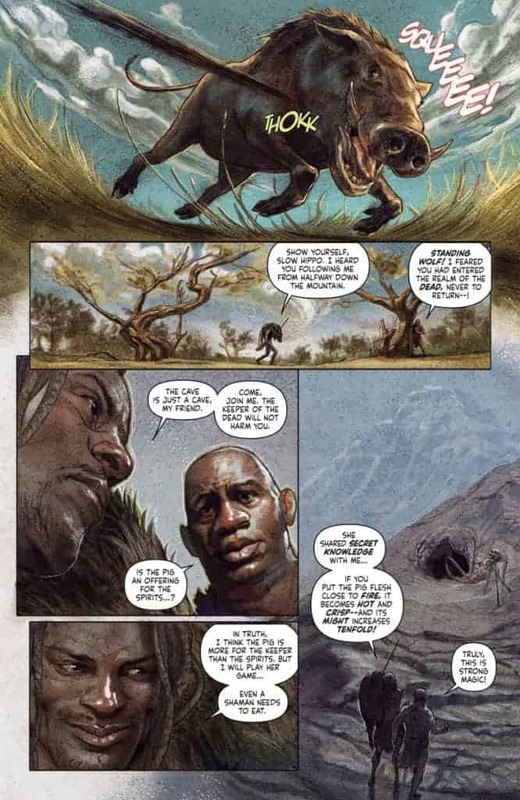 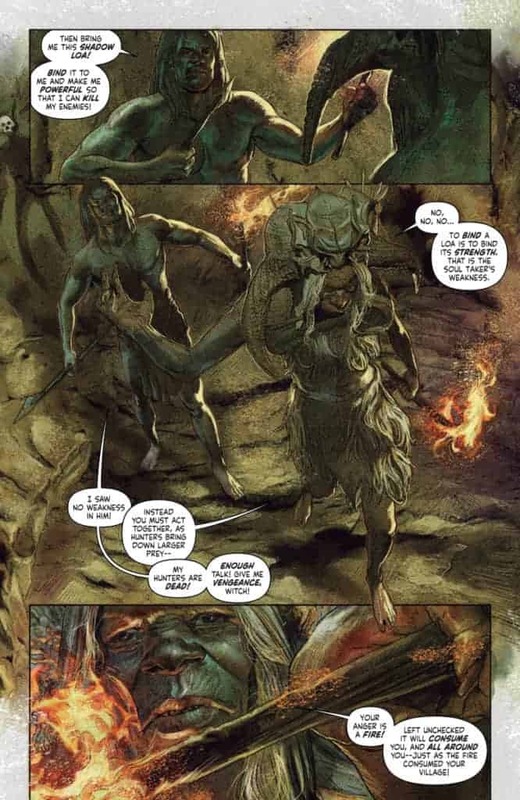 It’s a question Jack Boniface has asked himself ever since he was called to protect our world from the demons that lie beyond… Now, as he rides backseat in the body of a Paleolithic hunter, eons before his own birth, he will finally learn the shocking true identity of the loa spirit bound to his soul! 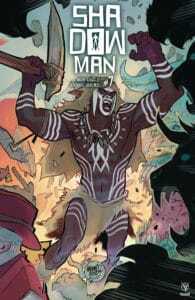 And, as a shadow begins to spread across West Africa, Jack must defend his fellow tribesmen… or else be trapped in 40,000 B.C. 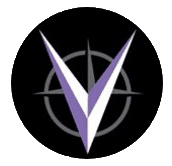 forever! 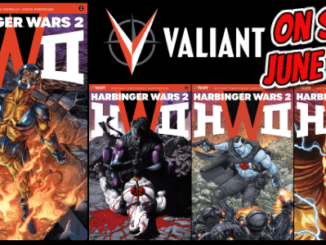 [Preview] Valiant’s X-O MANOWAR #10 & BLOODSHOT SALVATION #4 – The Villains Are Taking Over! 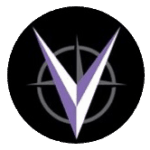 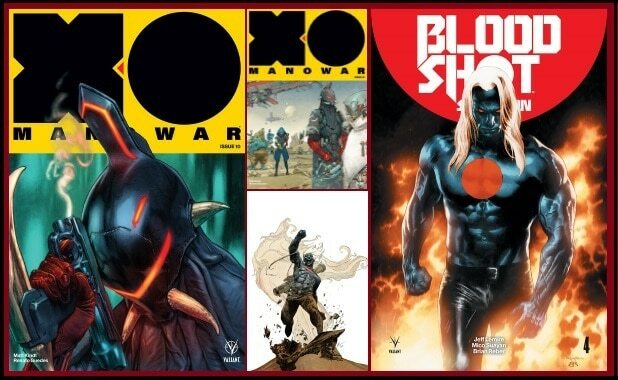 September 10, 2017 Jason Bennett Comic Previews, independent Comic Comments Off on [Preview] Valiant’s X-O MANOWAR #10 & BLOODSHOT SALVATION #4 – The Villains Are Taking Over!